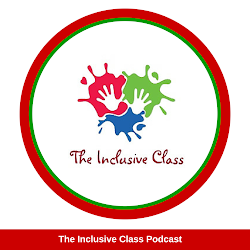 The Inclusive Class: 7 Things for Parents to Do Before the School Year Ends! 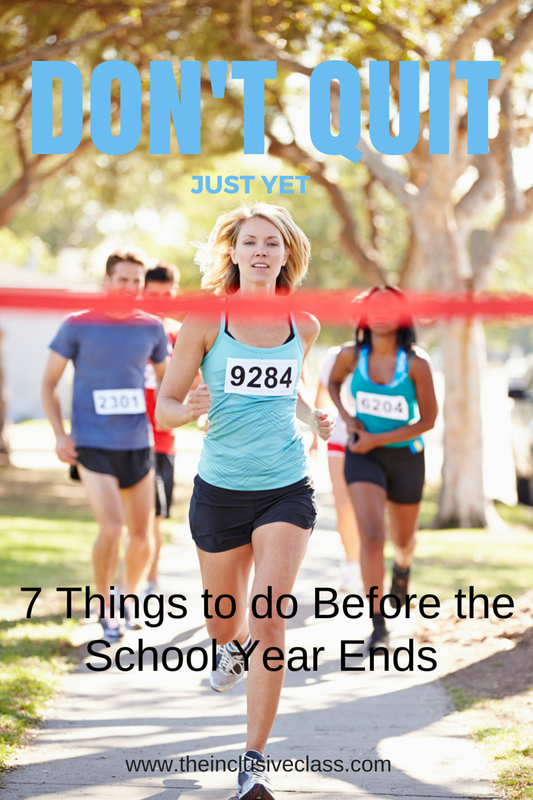 7 Things for Parents to Do Before the School Year Ends! 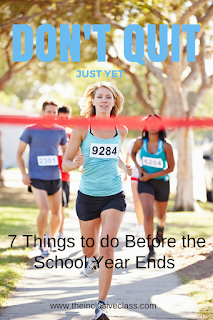 The end of the school year can make you feel like you've reached the end of a long marathon. However, before you cross the finish line, take these steps to ensure a smooth start after summer break! 1. Find out who your child’s teacher will be for the next school year before the summer break. 2. Meet with next year’s teacher, preferably before the current school year ends. 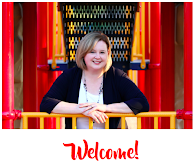 Introduce your child and ask for a tour of the classroom. (If your child is new to the school, ask if you can see the rest of the building. Don’t forget to check out the playground!) You might also be able to meet with new support staff as well. 3. Bring a camera during your meeting and ask to take photos of the new classroom, teacher and surroundings. 4. 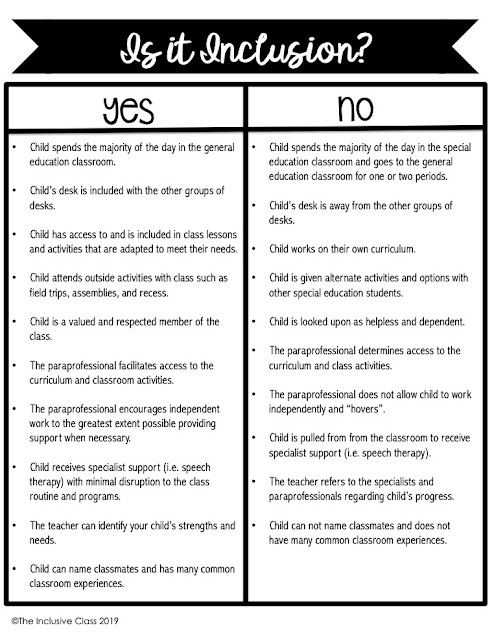 Ask if any of your child’s friends will be in the same class. Try to maintain friendships through the summer break. 5. There are many books and computer applications for children that tell social stories. Provide your child with social stories that model appropriate behavior at school and with other children. 6. Create a “Transition Book” for your child. This is a book about your child’s new teacher and class. You can use the photos you took during your meeting at the school. Look at the book regularly to help your child become familiar with the new environment. 7. Once school has started, check-in with your child’s new teacher on a regular basis to see if the transition has been successful.